Many people practice martial arts because they are interested in learning self-defense. However, this is not the only benefit of practicing martial arts. 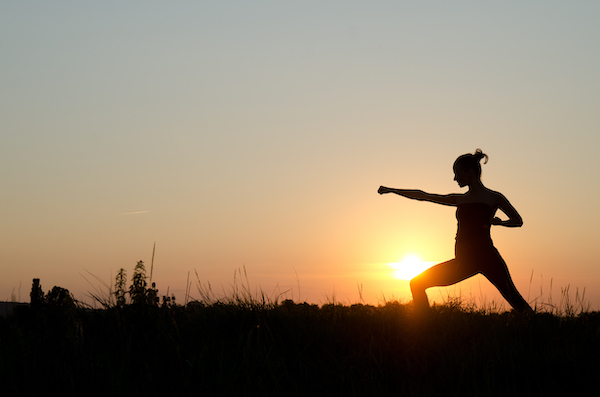 Committing to a martial arts practice can improve your fitness by adding variety to your exercise program. You’ll also find that the martial arts provide a full body workout that increases your joint mobility. And rather than always trying to keep up with others, you can set your own goals and learn at your own rate. 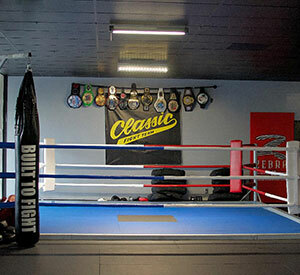 Instead of going the more traditional routes of joining a gym or buying a treadmill for the basement, martial arts is a great way to mix up your exercise routine. You will challenge both your body and your mind, all while creating positive changes to your fitness. Martial arts is a full body workout. Rather than doing a biceps curl with a single dumbbell, the skills and techniques of martial arts use multiple muscle groups at the same time. This type of functional training makes for a great workout and can make you feel more fit in your daily life. Using all of your muscle groups for a full 60-minute martial arts class can burn a LOT of calories, and the result is an improvement to your endurance and stamina. Not to mention with time and commitment, you’ll notice that you’re steadily losing weight. Training martial arts can also help with improving your mobility and joint range of motion. You’ll use muscles and move in ways that you’re not used to moving. Introducing these new movement patterns can improve your flexibility and again create positive effects in your day-to-day activities. You don’t have to wait until you’re “in shape” to get started with martial arts.  Classic Fight Team offers programs suitable for all fitness and experience levels. Contact us to learn more.